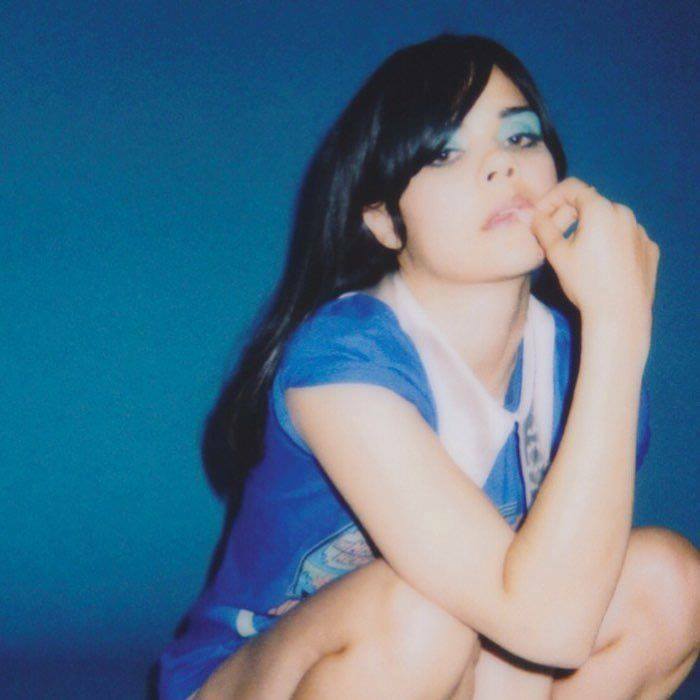 You sure as hell didn’t think we were going to wait ’til Monday to pop up the video for Bat For Lashes’ latest single ‘Sunday Love’ did you? And it’s right on time too, with barely more than a month to go before Natasha Khan’s latest opus ‘The Bride’ walks down your record store aisle. Speaking of ‘The Bride’, Natasha’s back in full wedding regalia and, like the video for previous single ‘In God’s House’ (HERE), she’s seemingly out in the middle of nowhere, walking down the lonely road in the glare of the headlights. Her man arrives, accompanied by three identically-dressed women, but he doesn’t stick around for long; long enough, however, to catch one heck of a light show.